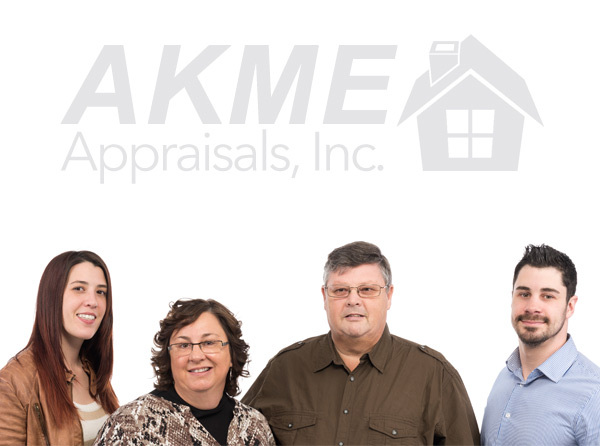 Community - AKME Appraisals, *Divisions, Inc.
AKME Appraisals, *Divisions, Inc. is very involved in the community here in Nova Scotia. We are very proud and honored to support the charities and events listed below and will continue to be actively involved. 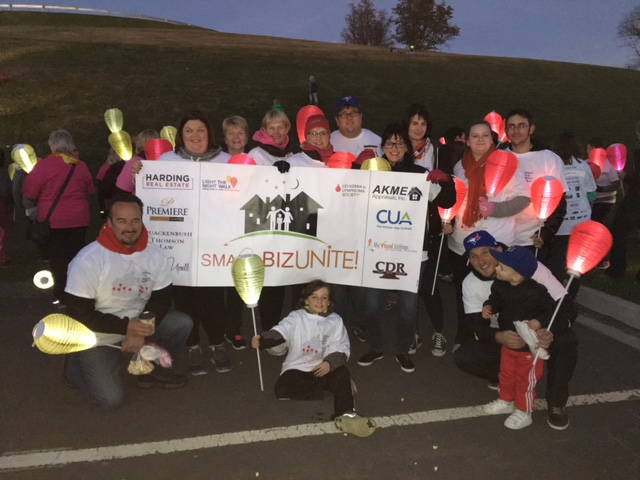 We are always honoured to be a proud sponsor to the Leukemia and Lymphoma Society’s Light the Night Walk.